Your perfume sets the tone for not only your look but your whole day. Changing your perfume every season shouldn’t be a ‘want’ but a necessity. Your scent is as important as your outfit darling. I’ve not only rounded up the top winter fragrances but I also listed the perfect kind of outfits to go with them. So, if you prefer spicy and warm in the winter or a hint of floral we’ve got you covered from head to toe! So lets get started! This perfume is super warm and inviting. The notes in this scent Experience is Vanilla, Violet, and Sandalwood. It’s great for the day or the night. This fragrance is ideal when you’re going out at night with bold, dramatic makeup because this fragrance can soften your look. The great feature of this fragrance is the ‘warmth’ without a lot of spice. When most brands are trying to go for a warm fragrance, sometimes the spice can make it a tad overbearing but this is perfect! Mary Kate & Ashley definitely nailed this one on the head. There is no other fragrance like it. The starting price is $65 for 1oz and you can get this at Sephora. This Fragrance is not only an experience but you can truly sense the lifestyle of the person wearing it! 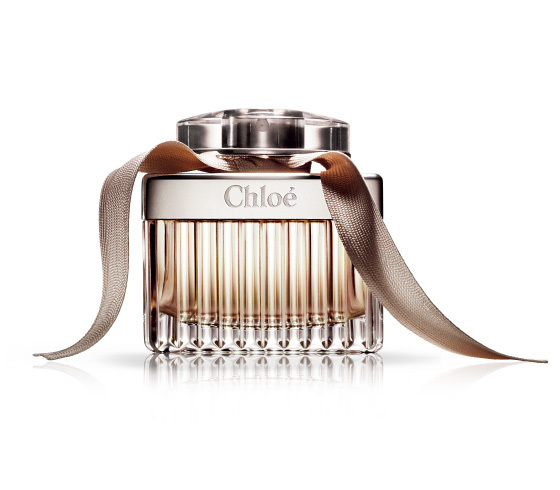 This fragrance is chic yet elegant. You can put this on if you’re going to a 5-star restaurant for dinner or if you’re going to run some errands. This perfume always makes you feel very put together and structured no matter where you are headed. This allows you to feel extra comfortable. This bottle of chic-comfortability contains notes such as Pink Peony, Freesia, Lychee, Magnolia Flower, Lily of the Valley, Rose, Cedarwood, Amber, Honey. This scent goes for $105 for a 1.7oz at Sephora. It breaks the bank a bit but it’s a splurge that is well worth it. Have I ever steered my AMCONYC family wrong? I don’t think so! This Scent is probably the most different in its class! 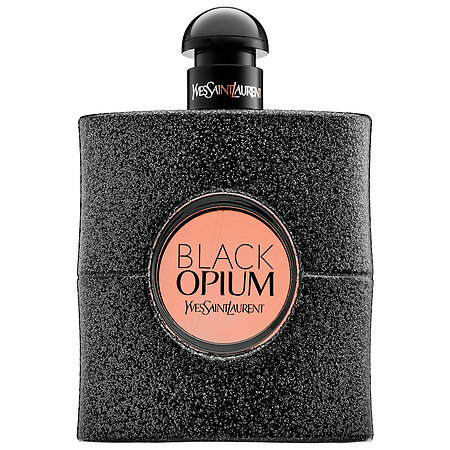 This scent is glam, rock, seductive and mysterious all in one. This fragrance is warm but with a unique hint of something else…..coffee. The coffee definitely strikes seductive because the scent is sweet and warm but then you smell the strong note of the coffee. Don’t worry the coffee scent is settle. You won’t be smelling like Columbian Coffee beans all day. It is supposedly the modern version of the original powdery Opium. 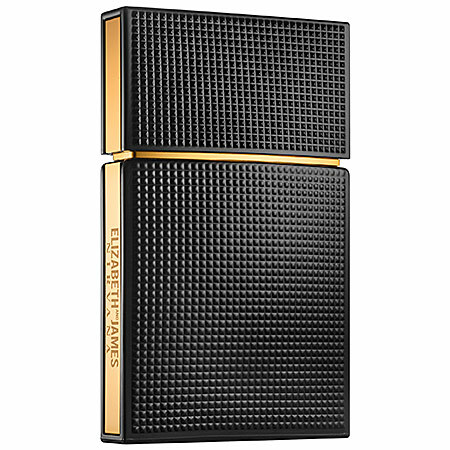 The notes in the fragrance are Coffee Accord, Orange Blossom, Cedarwood Essence, Patchouli Essense. This glitter engraved bottle starts at $68 for a 1oz at YSL. This fragrance makes you feel fresh, clean and ready to jump into a pile of snow! This scent is very enticing. It isn’t as warm and seductive as the others but it has a smooth clean scent. This clean scent isn’t fresh like cucumbers or powder it’s more like a breath of fresh air after it just snowed. It’s great for a day when you want to just take it easy and be comfortable. This bottle starts at $13 for a 1.7oz and you can find this at Target. If a fragrance could match an outfit this would be a Met Mala dress. A Domenico Vacca X Irina Shabayeva dress to be exact. This scent is striking and demands attention! This fragrance projects sultry seductive, Independence, confidence, strength, Everything that makes a woman a woman. This is perfect for that long-anticipated date night that you’ve prepared that perfect dress for. It is an easy head turner and has such a great amount of feminity! The notes include Blood Orange, Ginger, Pear Sorbet, Sambac Jasmine, Orange Blossom, Seringa Flower, Lavender Honey, Precious Woods Complex, Vanilla. It has an amazing mix of floral and warmth. This bottle starts at $48 for the 1oz at Sephora. Your fragrance is what ties your outfit together! Once you have the perfect outfit the next step is the perfect scent to top it off. Each scent definitely has an ideal outfit and lifestyle to go along with it. I’ve given you great examples of some looks I would recommend going for with each fragrance. I hope this helped you choose your perfect fragrance for this season. If you already had one of these on your Christmas list then you’re well on your way to smelling extra fabulous! Until next time AMCONYC family!